In partnership with Ró, Francesca Gentilli, Aniza. A healthy home is well on its way to being a happy home. By surrounding yourself with beauty and eco-friendly materials, you can ensure that your home can be as physically healthy and as mentally happy as possible. We have complied a list of some of our favourites below. 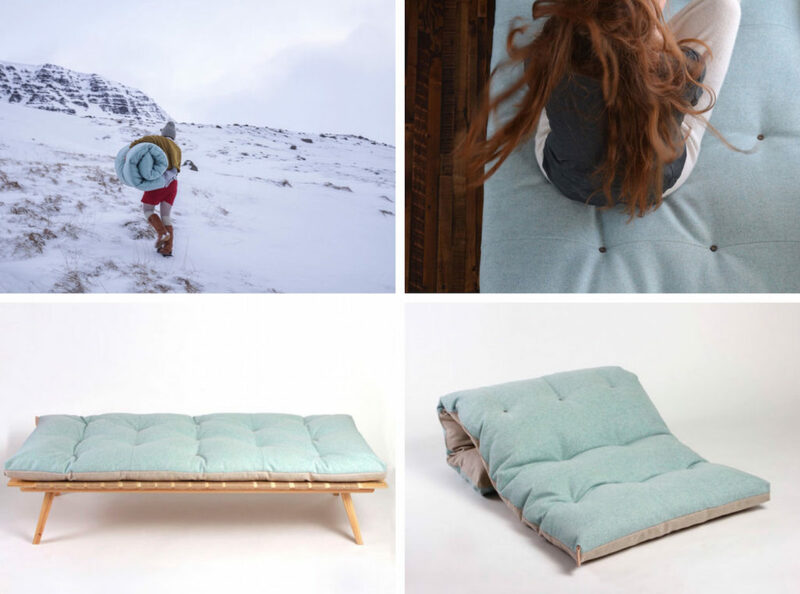 RÓ create a range of handcrafted, pure wool mattresses and cushions from Icelandic wool. Their classic yet modern styling makes them incredible versatile as well as give a cozy, and healthy night’s sleep. These mattresses are a safer, more environmentally friendly alternative to “normal” mattresses and cushions. Conventional products in this category can contain harmful synthetic chemicals and materials that off-gas with time, and never break down at the end of their life. The ethically produced RÓ mattresses can be used as toppers, daybeds, futons, or couches. These beautiful rugs are hand woven by artisans in India, Morocco and Peru, using natural materials and ancient hand loom weaving techniques. 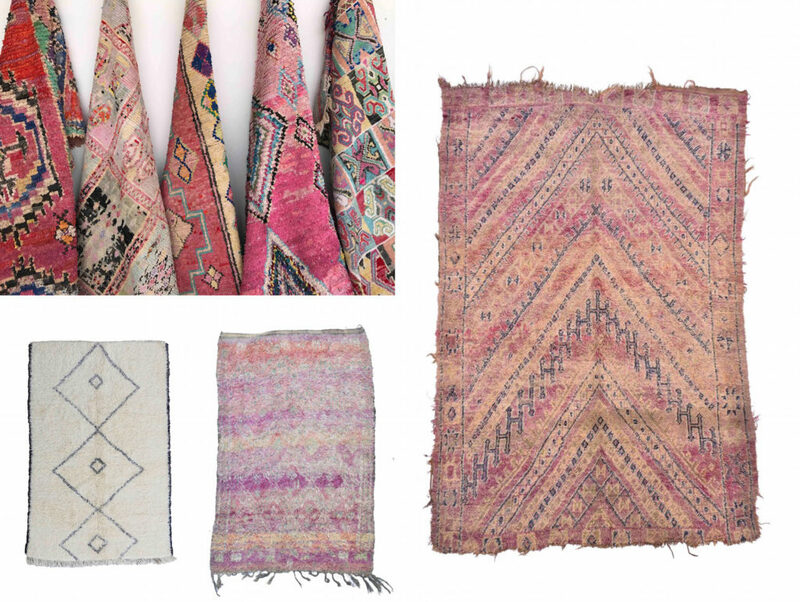 Francesca Gentilli sources amazing rugs and carpets from traditional craftsmen and women. Each unique piece tells a story, and depending on the dying or weaving technique, some rugs can take up to a year to make! You can have Francesca visit your home and develop a custom design, or choose existing designs from their range across collections and countries. We are so in love with Muska’s prints right now! Their products are produced responsibly in Italy and they only collaborate with responsible partners that satisfy their strict environmental production standards. The brand uses only natural fibres that have not been chemically treated to change their form. The amount of ink used in the printing process is reduced through their sustainable printing techniques, and water use is also reduced by around 50%. 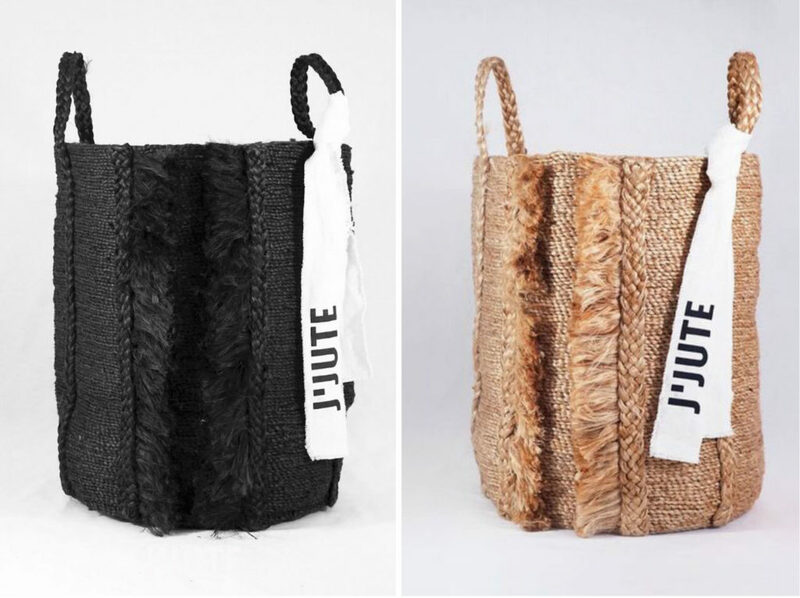 Each J’Jute basket is carefully designed in Australia and handcrafted in India by local artisans. Since each piece is handmade with natural jute fibre, every individual item has its own unique features and characteristics. We love how each basket will have its own natural quirks. For something a little more edgy, go for one of the Onyx dyed (black) baskets. Onyx dye is all natural and free from harmful heavy chemicals and AZO. 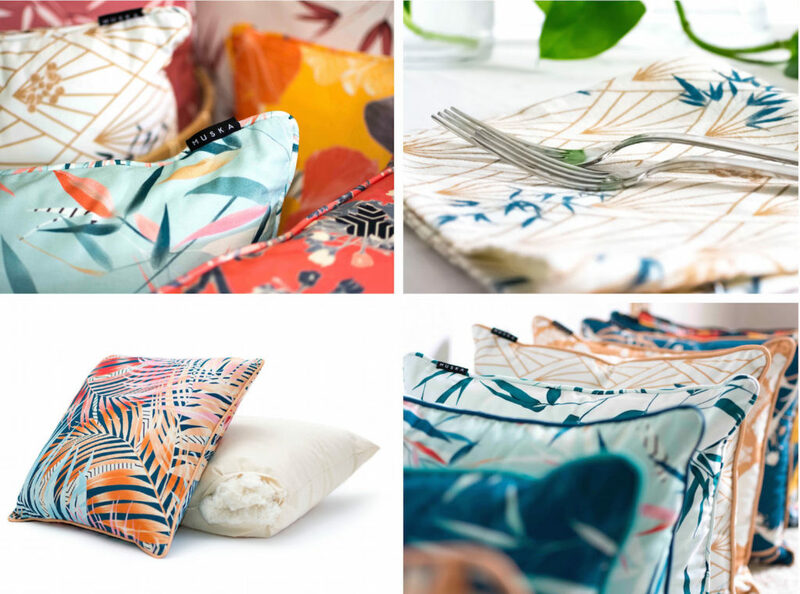 Caroline Z Hurley creates collections of beautiful and ethical soft furnishings for the home. They are all produced by hand, rather than by machines, using techniques such as hand carved black printing. 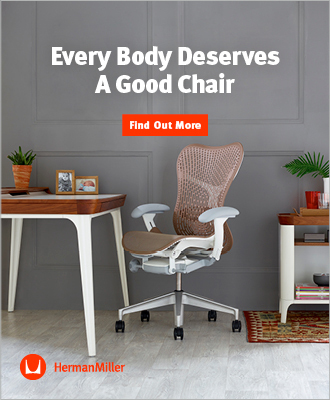 They only use 100% pure natural fibres (no blends) that minimise impacts on the environment. Fabrics are made one at a time by hand to ensure supreme artisan quality. All scrap fabric is reused for new products, samples, or in community projects. 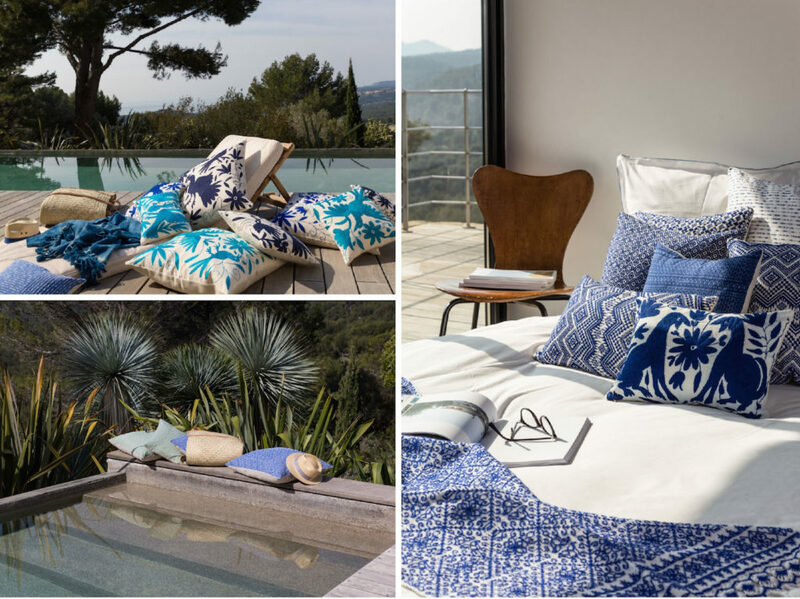 ANIZA partners with artisans in individual regions in Mexico to produce collections of soft furnishings specific to each region’s identity and specialty craftsmanship. They work with non-profit organisations that advocate for women’s rights, and work hard to empower women. ANIZA combines traditional techniques with European fabrics and the products are created with natural fibres such as wool, cotton, and linen which are gentle on the environment and sourced locally. Any waste or offcuts from production are collected and used for a limited edition collection released once per year. Tess Guinery creates interesting, whimsical art and design pieces while living by the phrase: “discover beauty in everyone”. 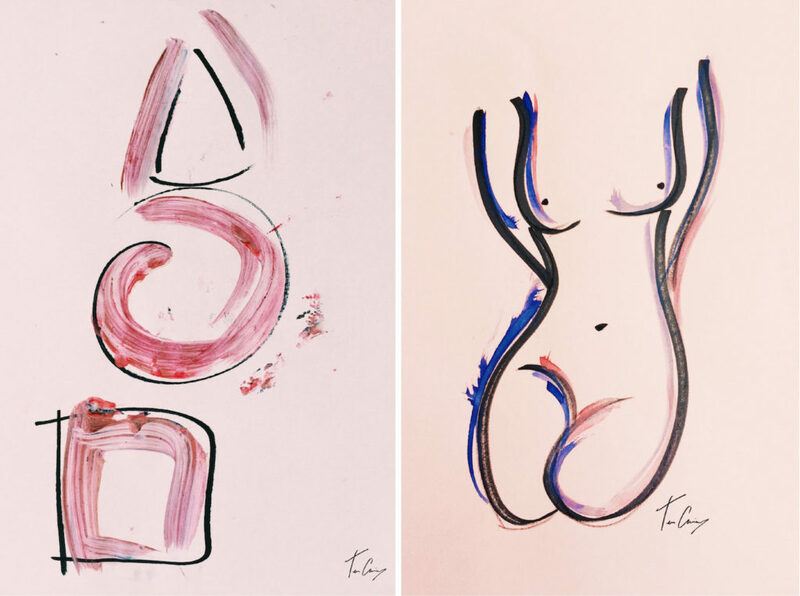 She takes inspiration from all around her in her home in Australia and while each piece tells the story she wants you to see, they are abstract for the viewer to find their own connection and their own story within the piece. Her pieces are available as printed posters or as digital downloads for you to print yourself; on her website you can also view her other, incredible design work. 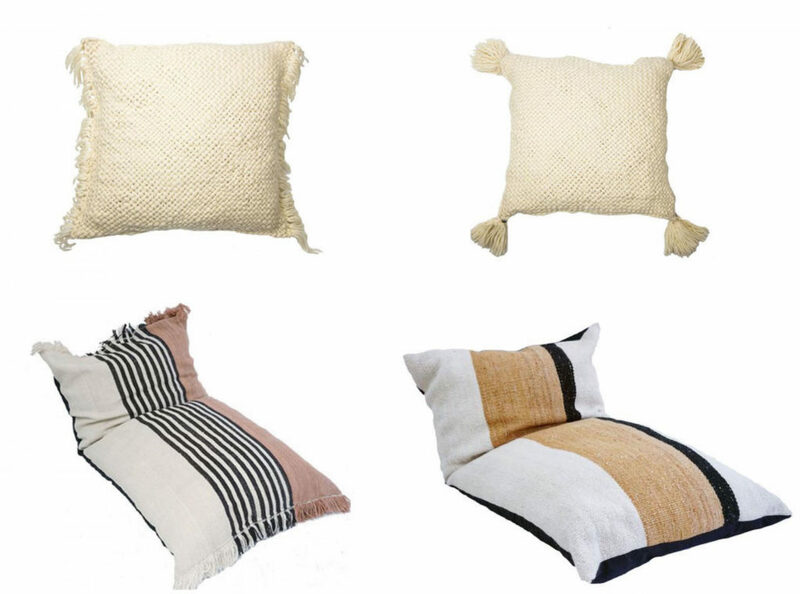 Sien + Co creates a luxurious range of knitted women’s apparel and soft furnishings for the home. The founders have travelled through Peru and Argentina to source the best organic sheep and alpaca wool. They then work closely with local artisans to produce knitted textiles that are sustainably made, and ethically produced. 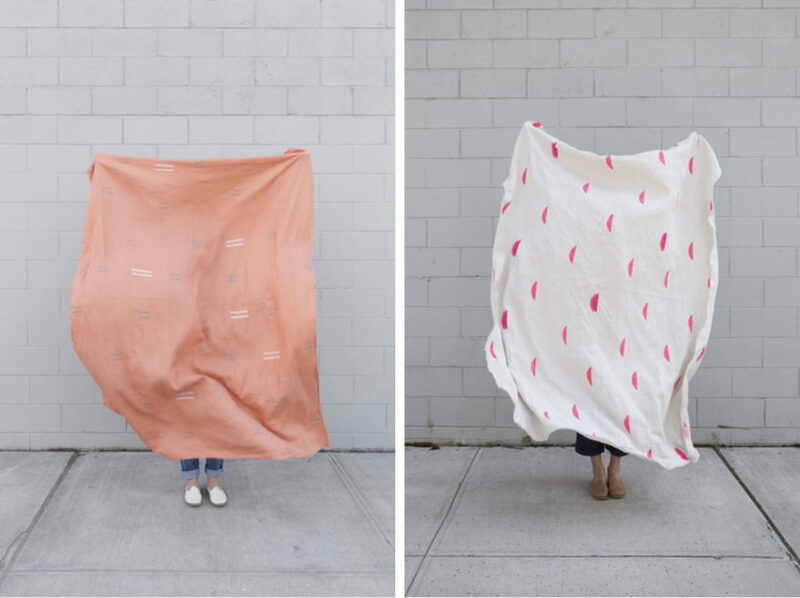 Sien + Co aim to bring beautiful, handmade creations with a traceable social impact to their consumers, while also promoting the skills of their artisans to a global community of consumers and providing them with economic opportunities.